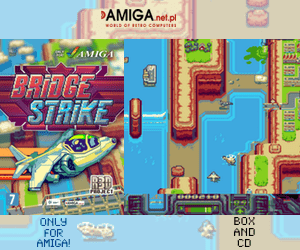 If you think that the Amiga gaming developers is sleeping in 2018. Then you’re wrong. At Amiga68k.de they are now introducing a cute unicorn Amiga jump and run game that will be released in 2018. 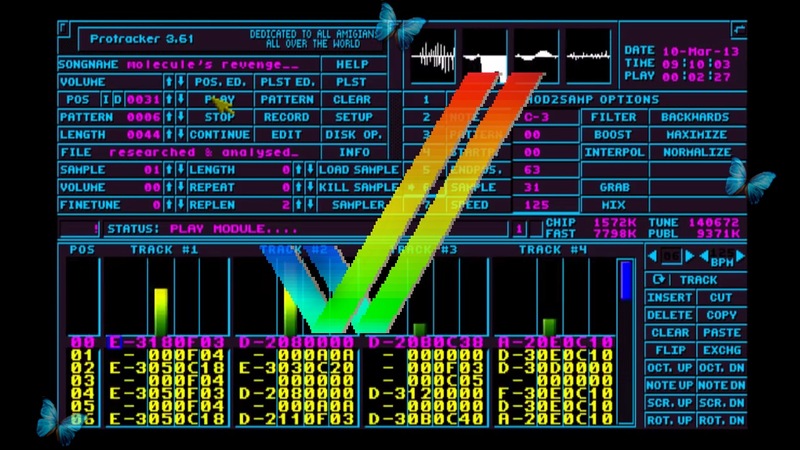 We need more cute unicorns on the Amiga platform for sure! Bring it on! You will need Kickstart 3.x and 68020 CPU to run Elfie. The trailer is nicely done and we hope to try the game very soon. 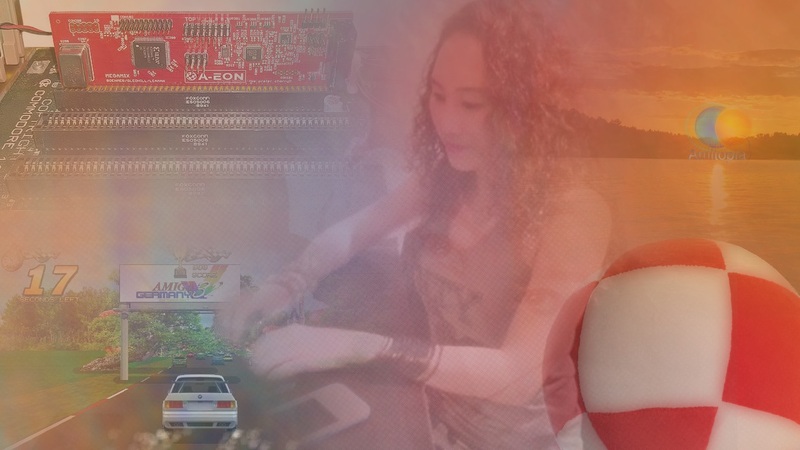 Support Amiga68k.de for their dedication because this game will be available for free. 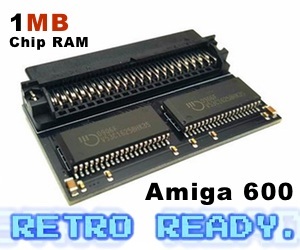 If you love their Amiga support, do it.